Roxel has strong experience and recognised know-how in propulsion systems all over the world (South America, Middle East, Europe, Asia, North America). 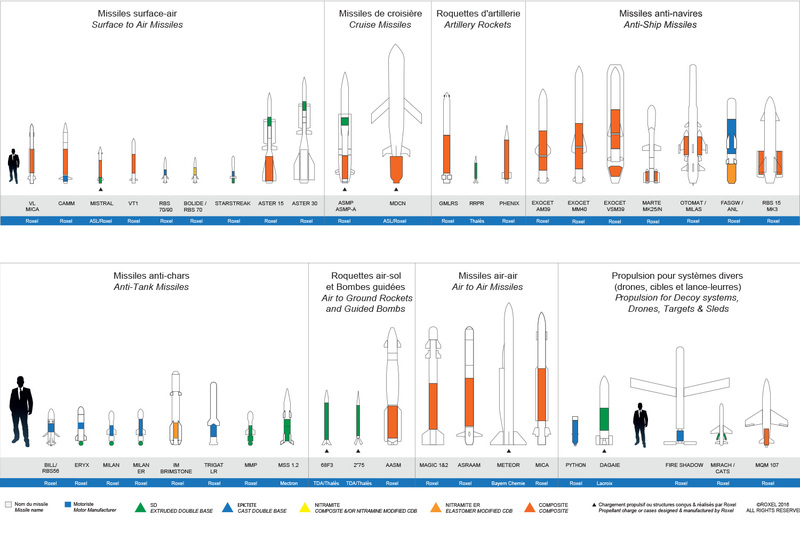 Roxel has an impressive “portfolio” covering all segments of the world missile and rocket market. The company is present all over the world on the majority of existing and future missile programmes. 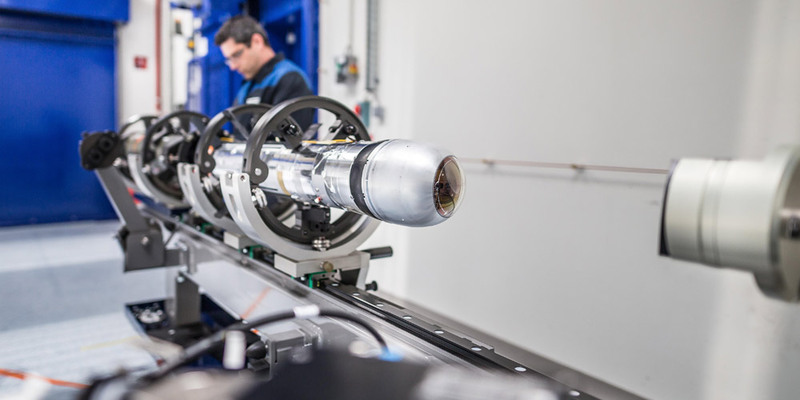 Roxel has partnerships with the leading rocket motor customers at international level. 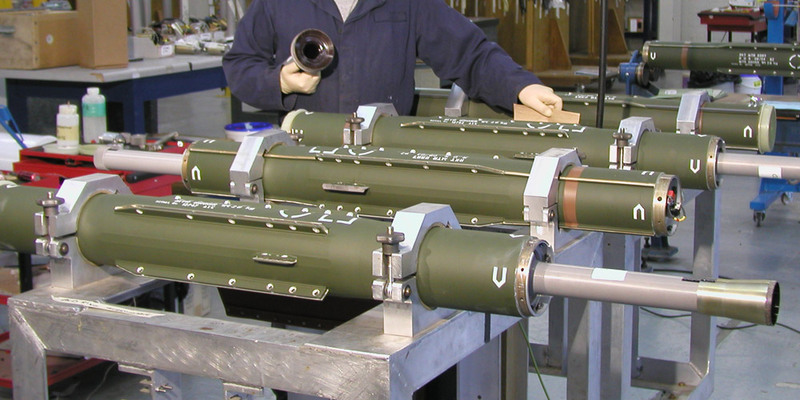 Roxel’s experience with Insensitive Munitions technologies is recognised by international bodies. 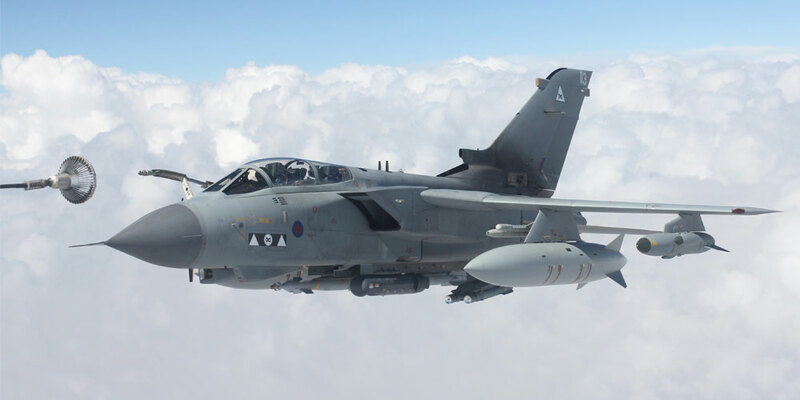 High thrust, high total impulse, short to long range, manoeuvrability, thrust modulation, thrust vector control, IM characteristics, reduced smoke. 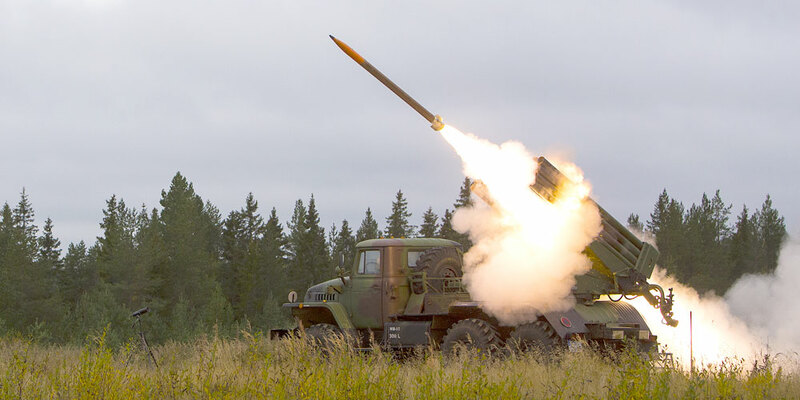 High thrust, high total impulse, short to long (>100km) range, manoeuvrability, thrust modulation, thrust vector control, IM characteristics and reduced smoke. IM characteristics, thrust vector control, high total impulse. 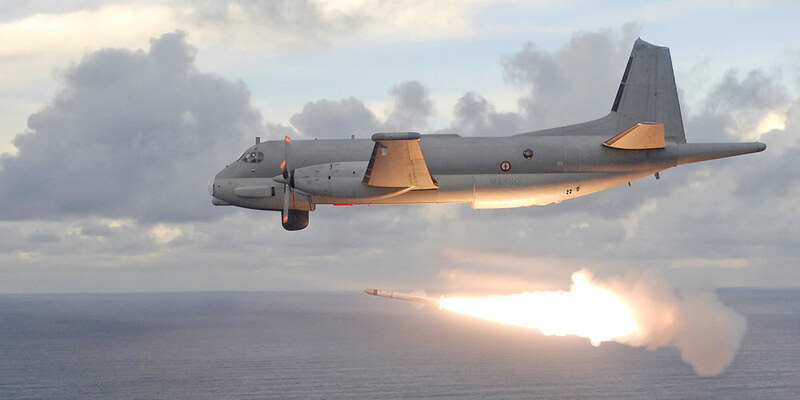 Although cruise missiles require air-breathing propulsion, Roxel provides boosters (standard or submarine launch), additional devices and IM characteristics. Medium to long range, IM characteristics, boost and sustain regime, long burning time for sustain. 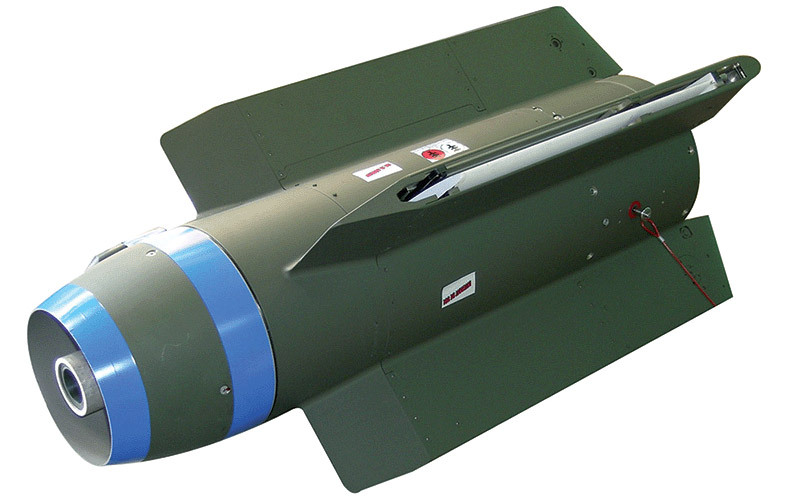 Stealth and smokeless capabilities, IM characteristics, lightweight, compact, low cost. On-demand production of propellant charge, short range, smokeless propulsion, low cost. The rockets are only for unitary warhead use and not with cargo warheads in accordance with the Oslo Convention. Low cost, high thrust, short burning time. Low cost, IM characteristics, long burning time, compact and lightweight. Multiple devices filled with grains generally produced from extruded double base propellant. 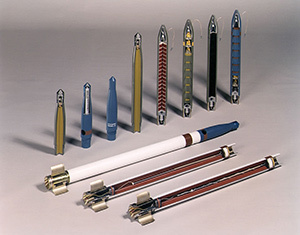 Each device is dedicated to a specific motor or missile. 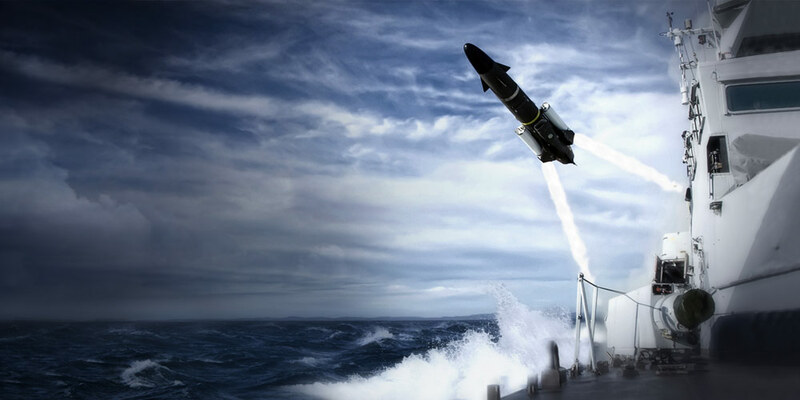 Roxel has been involved in propulsion equipment programmes for decoy systems, targets, drones and sleds. In the early 2000s, Roxel took the opportunity to apply its know-how in flow forming to produce thrust link tubes for the Airbus A380 programme. This experience encouraged Roxel to continue exploring new applications for certain technologies, such as composite materials, that can also meet the requirements of the civil aviation industry. Roxel’s capabilities in design and manufacture of metallic structures and composite materials can be applied in other fields, in particular the aerospace industry. Roxel designs products to customer specifications and manages its own production activities and subcontractor network to ensure that products are delivered on time, on cost, on quality. Non-destructive test methods are used: in particular dye penetrant tests (up to S4), X-rays, 3D geometrical inspection. Many cooperation programmes are under way with major companies in the aeronautics industry such as Airbus Helicopters, Safran Landing Systems, Safran Helicopter Engines, to develop and manufacture mechanical components (e.g. drive shafts and thrust strut tubes) and subsystems (thrust links). Roxel has also developed a new composite material, Roxalte®, the fire-proof material of the future.